Do you love making a difference in people’s lives? Are you a high performer and great communicator who values building relationships with people? If so, we want to speak with you! 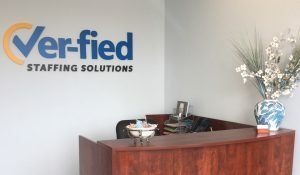 When you work at Ver-fied Staffing Solutions, you’ll be surrounded by a supportive internal team, have plenty of opportunity for advancement, and have a career that’s equally exciting and rewarding. 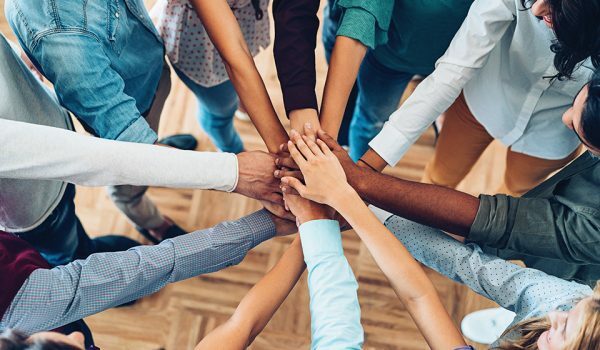 Our team is a passionate group of high-energy, high-performing individuals who are committed to providing an exceptional customer experience and getting the best results for both our clients and candidates. Ver-fied Staffing Solutions is an equal opportunity employer.